The all awaited OnePlus 6 smartphone is now official. The device was announced in an event held in London, where the company showed to the world the abilities and features of their new product. 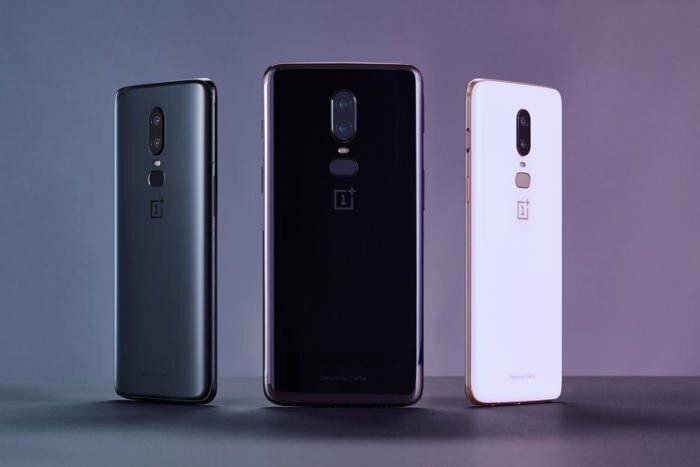 Talking about abilities and features, the OnePlus 6 smartphone features a a 6.29-inch Optic AMOLED display with a notch cut-out, something similar to the Apple iPhone X. The screen device provide about 84% screen-to-body ratio and is protected by Corning Gorilla Glass 5. 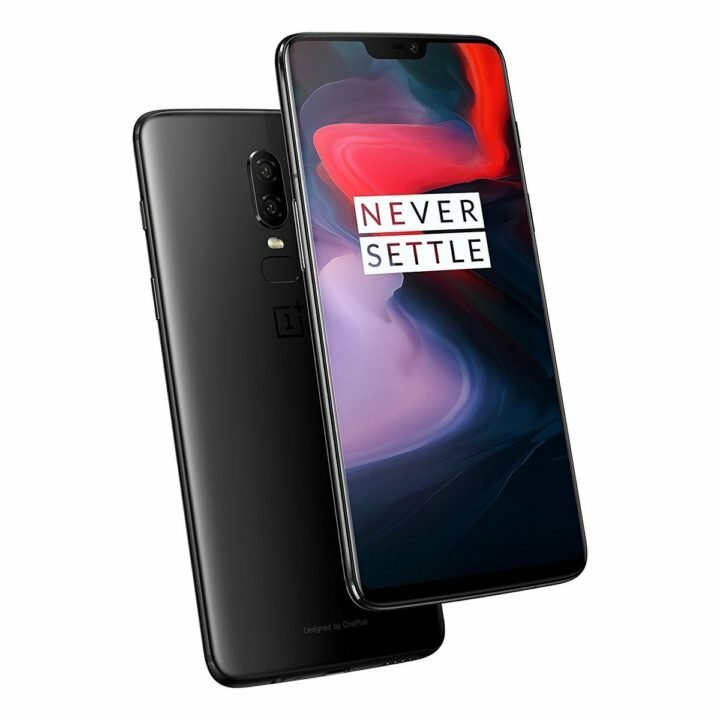 On the processor wing, the OnePlus 6 mobile phone is powered by Qualcomm Snapdragon 845 SoC, coupled with Adreno 630 GPU, up to 8GB of RAM and either 64, 128 and, or 256GB of internal storage. 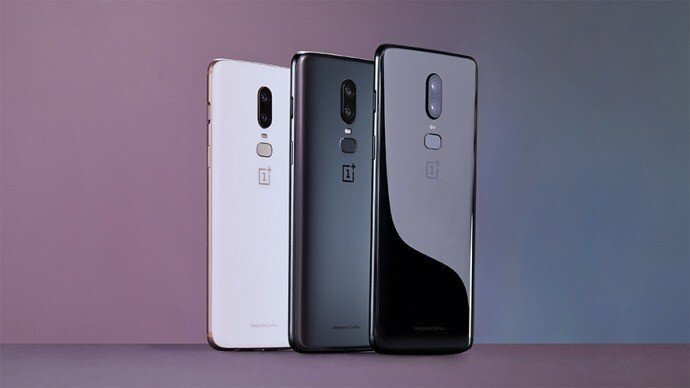 A the back, the OnePlus 6 provides dual rear camera set-up. There is a 16-megapixel main camera with Sony IMX519 sensor, f/1.7 aperture, OIS as well as EIS. The sensor is 19% bigger compared to the predecessor. It also have a secondary camera which is the same 20-megapixel camera, but with Sony IMX376K sensor and f/1.7 aperture, same as OnePlus 5T for portrait shots and 2x zoom. Even the front camera uses the same 16-megapixel Sony IMX 371 sensor as the 5T. The company has promised portrait mode for the front camera through software update. It runs Android 8.1 (Oreo) with OxygenOS 5.1, and has a 3,300 mAh battery with OnePlus’ Dash Charge (5V 4A) fast charging. It promises whole day of battery life with half- hour charge. Bluetooth 5, GPS + GLONASS, USB Type-C among other top notch specs, are also present. The full detailed specs of OnePlus 6 is detailed below. 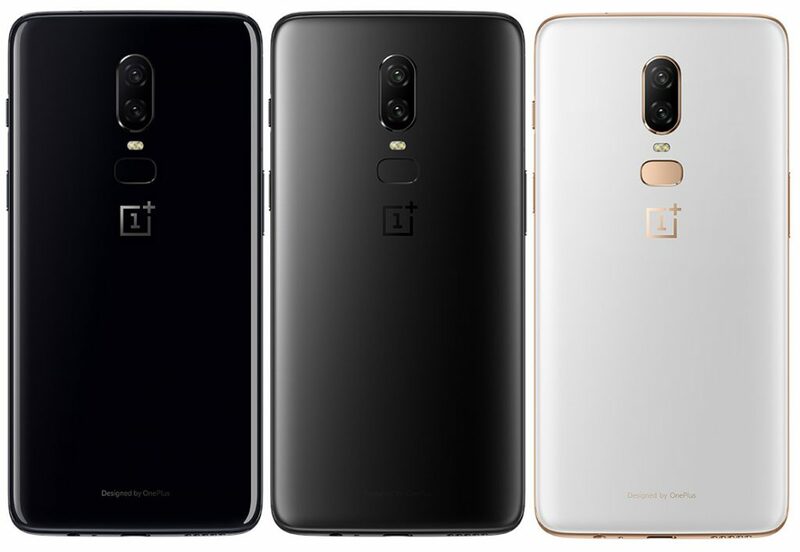 The OnePlus 6 comes in Midnight Black, Mirror Black, Silk White colors, and priced as follows.